For long myths have played a great role when it comes to food or dietary habits. From whats good to what is not, it has been a long debate. According to nutritional sciences lecturer at King's College London Scott Harding the so called ‘villains’ in a healthy actually are super foods with many health benefits. With our unruly lifestyle and sedentary surroundings it becomes quite difficult to keep pace with the latest health trends. Also it is not possible that everytime you get to eat what is healthy for you. Mr Harding argues eggs, fat spreads, potatoes, dairy and raw nuts are actually ‘okay to eat’. 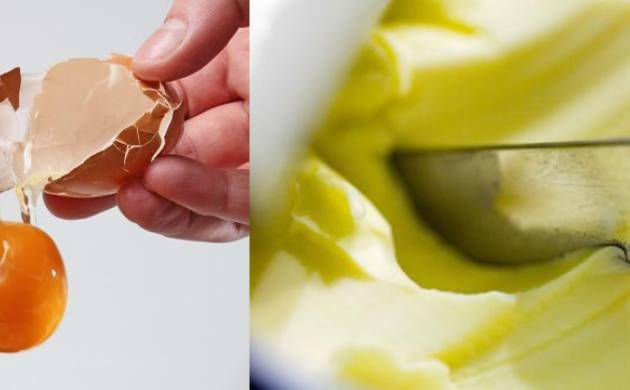 Eggs were once believed to be bad for your health. But eggs are a source of protein, healthy fats, and several vitamins and minerals. They enable to avoid dietary saturated fat and reduced the risk of coronary heart disease. These spreads are partially hydrogenated vegetable thus are safe to eat. Due to their high glycemic index potatoes are often considered bad food. Potatoes are a rich source of carbohydrates, vitamin C, some B vitamins and trace minerals.